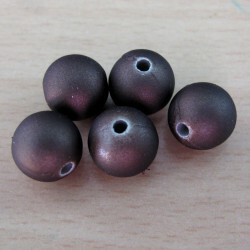 Acrylic based beads with a rubberised finish that gives a "soft touch". 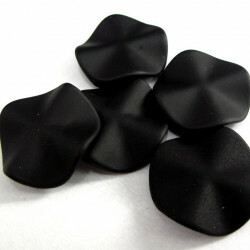 Soft Touch Acrylic Beads There are 12 products. 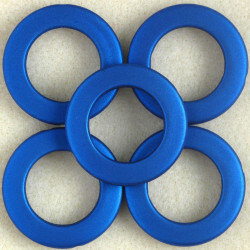 Large, Open, Soft Touch Acrylic Bead, 34mm, Electric Blue, Pack of 5. 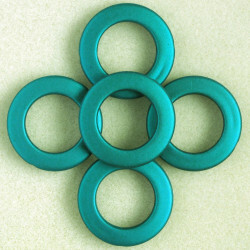 Large, Open, Soft Touch Acrylic Bead, 34mm, Teal, Pack of 5. A Pretty, Vibrant Coloured Bead with a Silky Sheen. 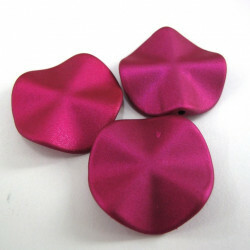 Soft touch acrylic beads, 18mm, fuchsia. 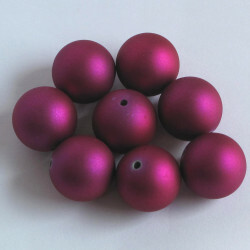 Soft Touch Acrylic Beads, 18mm, Fuchsia, Pack of 8. A Pretty, Vibrant Coloured Bead With a Silky Sheen. 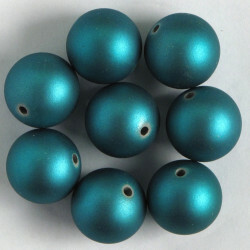 Soft Touch Acrylic Beads, 18mm, Teal, Pack of 8. A Pretty, Vibrant Coloured Bead With a Silky Sheen. 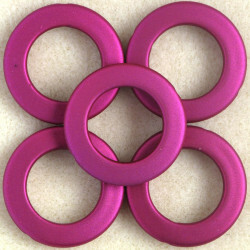 Large, Open, Soft Touch Acrylic Bead, 34mm, Fuchsia, Pack of 5. A Pretty, Vibrant Coloured Bead with a Silky Sheen. 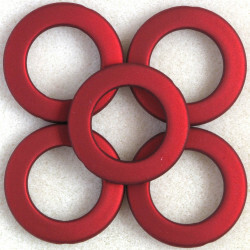 Large, Open, Soft Touch Acrylic Bead, 34mm, Red, Pack of 5. A Pretty, Vibrant Coloured Bead with a Silky Sheen. 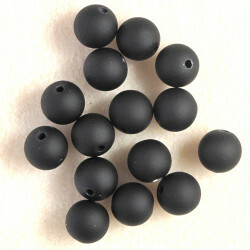 Soft Touch Acrylic Beads, 10mm, Black, Pack of 15. A Pretty Bead with a Silky Sheen. 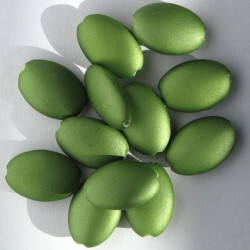 Soft Touch, Light Green Oval Bead﻿, Approx. 20mm by 14mm by 8mm Wide, Pack of 12. Soft touch big blue flower. 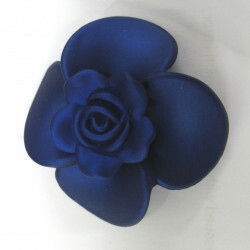 ST4000 - Soft touch big blue flower.﻿ These are approx 52mm and have two holes at the back.